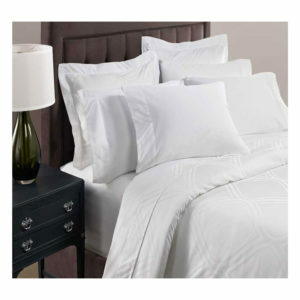 Hotel Linen Source offers bulk pricing on laundry bags. 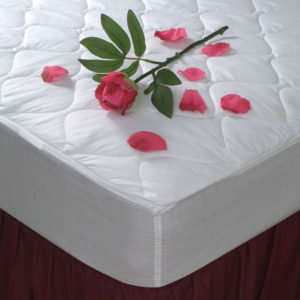 We have three options available: industrial mesh, medium mesh, and 200 Denier nylon. The industrial mesh laundry bags come in white only and perfect for commercial washing. 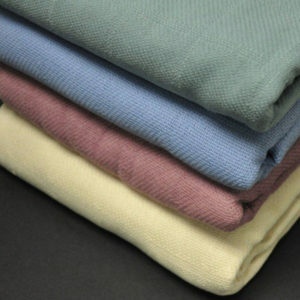 The medium mesh laundry bags are available in many different colors are to be used for transportation and storage only. 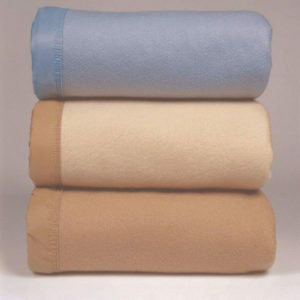 All of our laundry bags come in multiple size option. 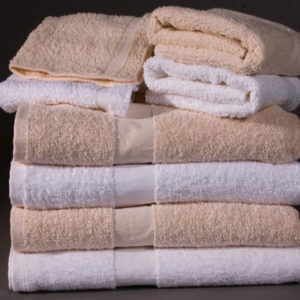 Hotel Linen Source can provide you laundry bags at bulk prices to suit your laundry needs in a customer-friendly environment.